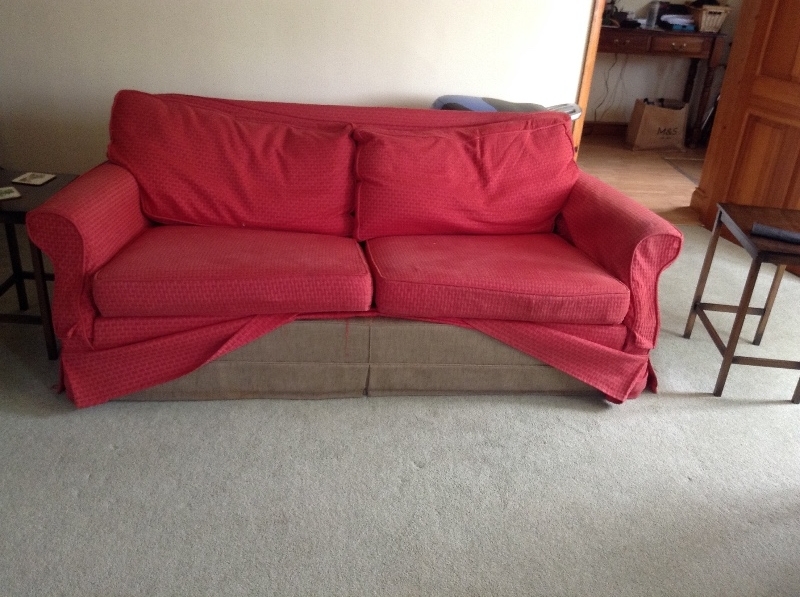 A two seater sofa - sofa/bed but it needs a new mattress and the base springs are rather rusty, but the mechanism works. I have washed the covers, but they are sunbleached - in a neutral floral pattern, so would probably require a throw. 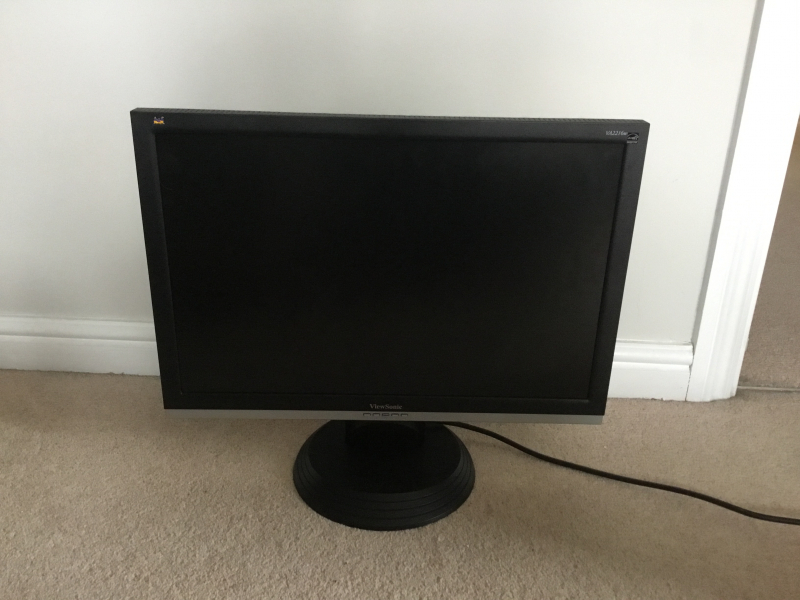 22 inch PC monitor. Viewsonic VA2216w model with working power socket and cables. Only on offer as we have upgraded. Please say when you can collect. Thanks for looking! These can only be described as like old school chairs. Have been stored in my garage, good condition. 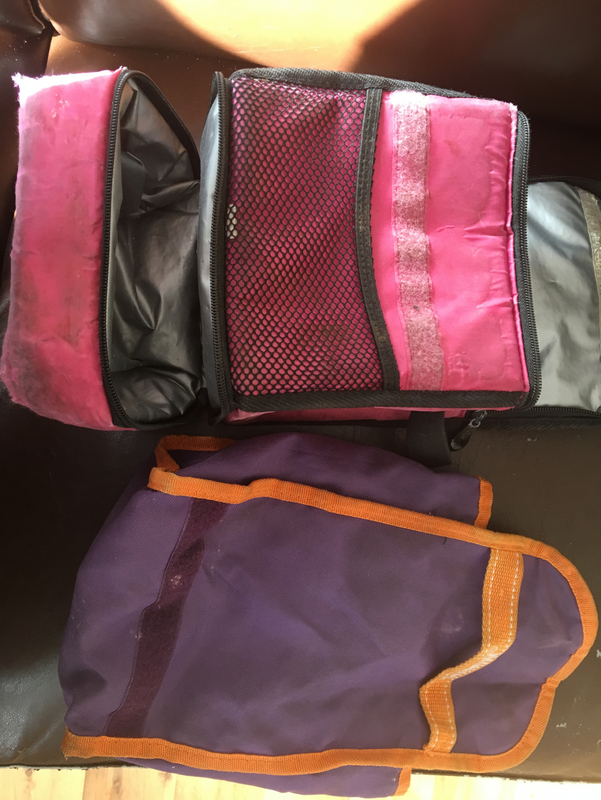 2 cool bags, used but still have life in them. Fairly big and very sturdy pine table. 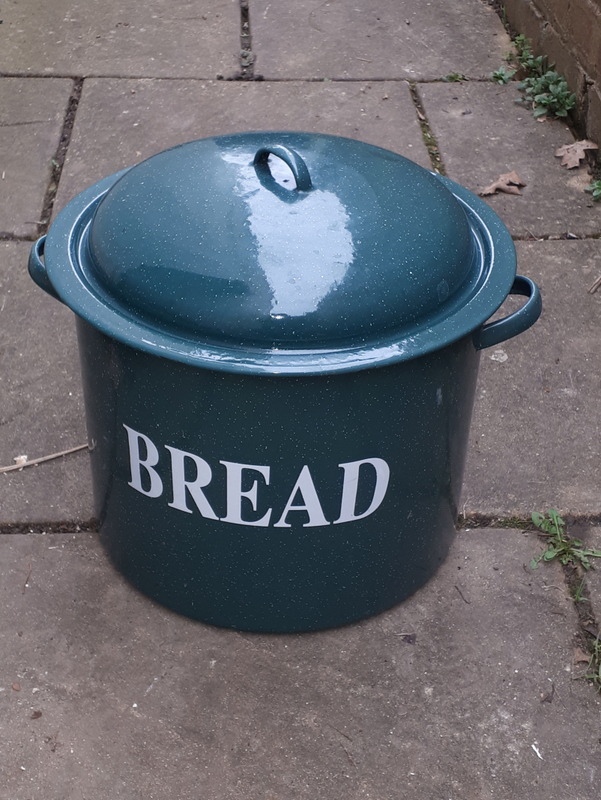 Well used by our little family but sadly won't fit into next house. Roughly 4ft by 3ft. Bit of wax from candles on it but sure it can be scraped off. It is taken apart for transportation. 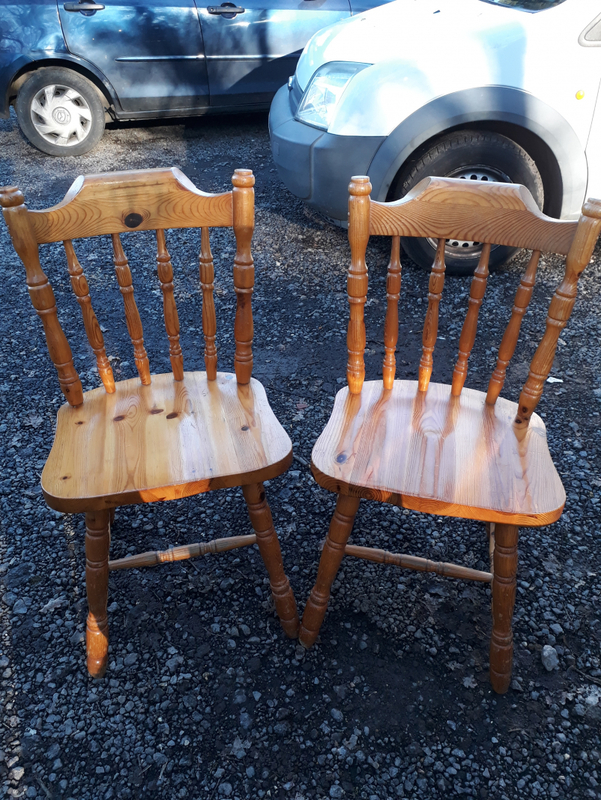 3 sturdy good quality pine chairs to go with it. In a container in pulborough. Needs a home by next week. 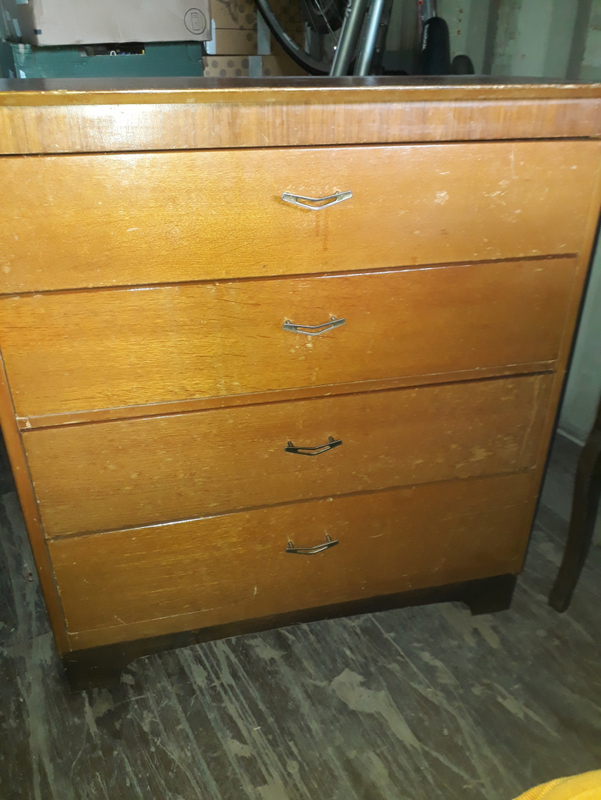 Wooden bureau. Bit better than it looks in picture but worn. (My partner didn't bother dusting it down 😉) 3 shelves. Stands still. Handy for keeping things safe and dry, paperwork, sewing things etc. Not large. Opens and closes just fine. Compartmentalised inside. In a container in pulborough. 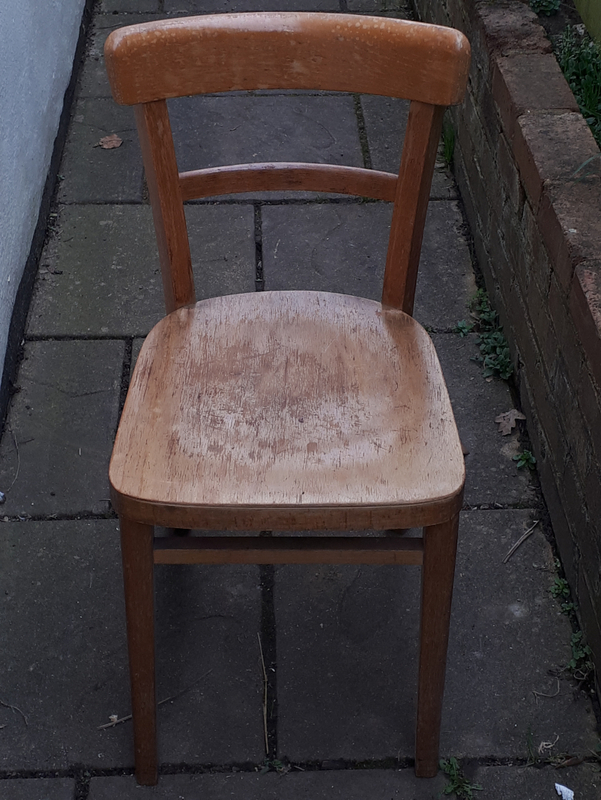 Sturdy varnished pine table and 4 chairs. Actually 3 chairs! We can only find 3 sorry. The chairs are completely fine. The table is completely fine (as in not broken) but has a bit of wax mark and few marks. Roughly 4ft by 3ft. It has been well used as our dining table and general use but absolutely sturdy and still a good useable and useful table. We are moving to a small cottage and this furniture wont fit in unfortunately. 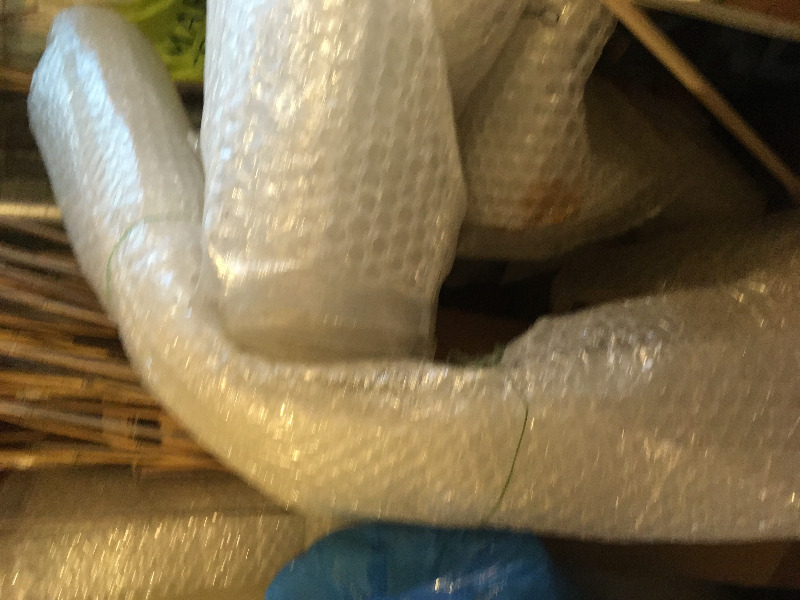 Sorry I cant provide a picture but its in a container in Pulborough. 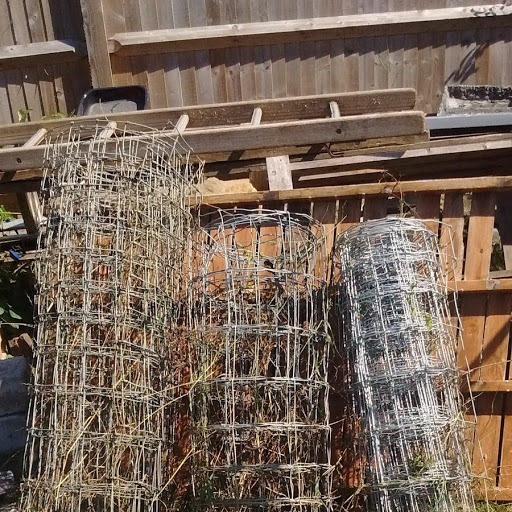 Looking forward to hearing from someone who would like to find a home for these. I can meet someone for pick up thurs 28th- tomorrow 3.45 or saturday 3pm. Or another time if no good. Thanks. 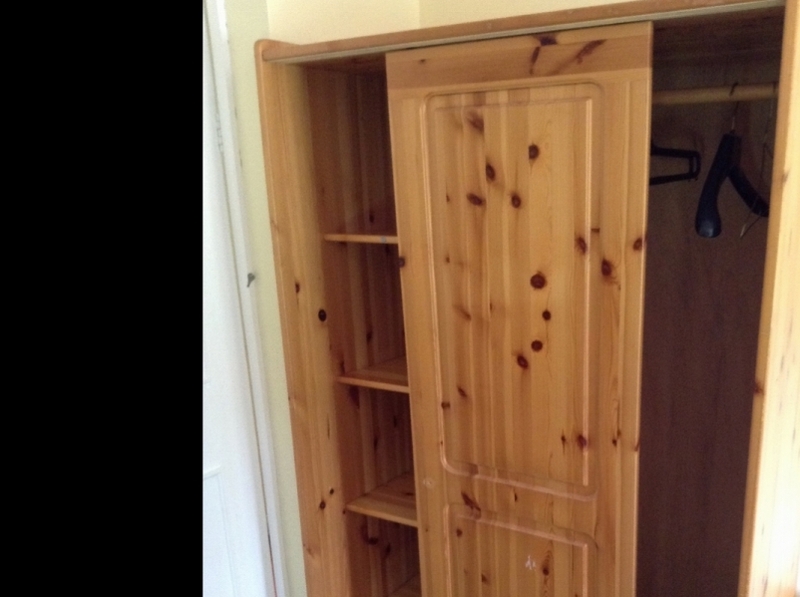 Hi there, we have 2 double pine wood wardrobes, 1 chest of 3 drawers, 2 small chest of 3 drawers, one dressing table without mirror and with drawers. All pine wood and matching. They are in a container in Pulborough. We are moving to a cottage and this furniture wont fit up the narrow stairs. 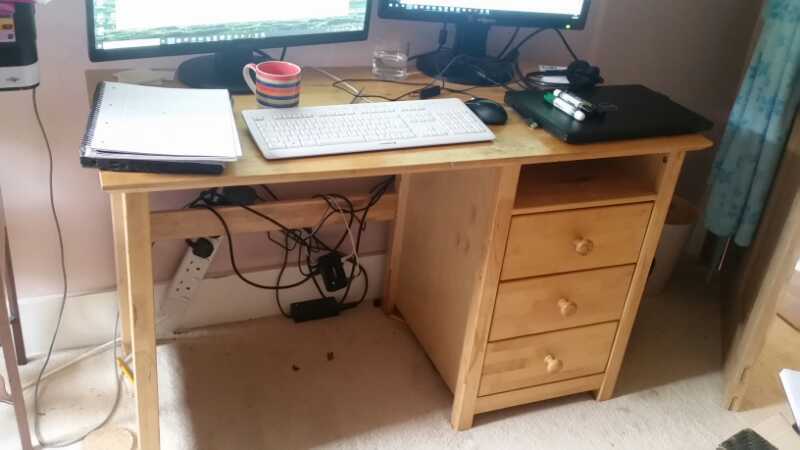 It is all in good order - the only thing is one of the wardrobes was my young daughters and has her scribble and height chart on the inside door. Sorry I cant post a picture, it's all in the container. 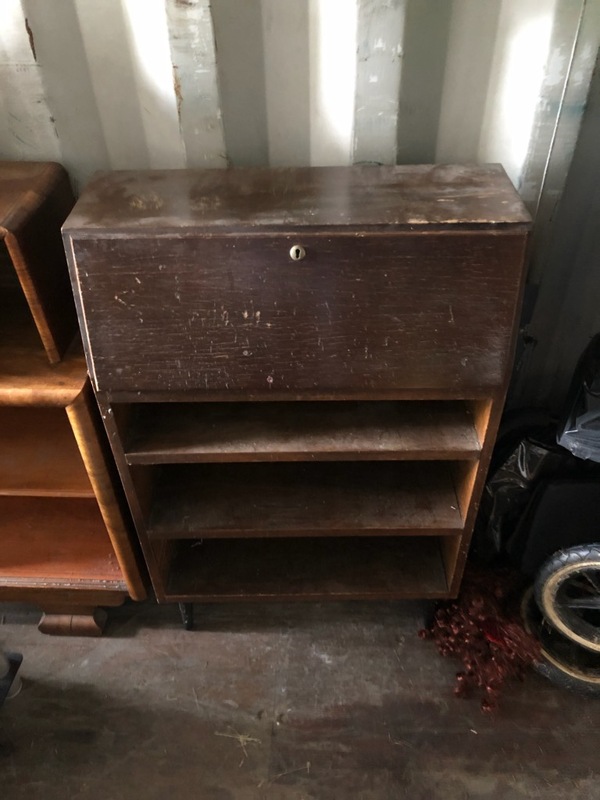 Looking forward to hearing from someone who could use this furniture. Thanks. 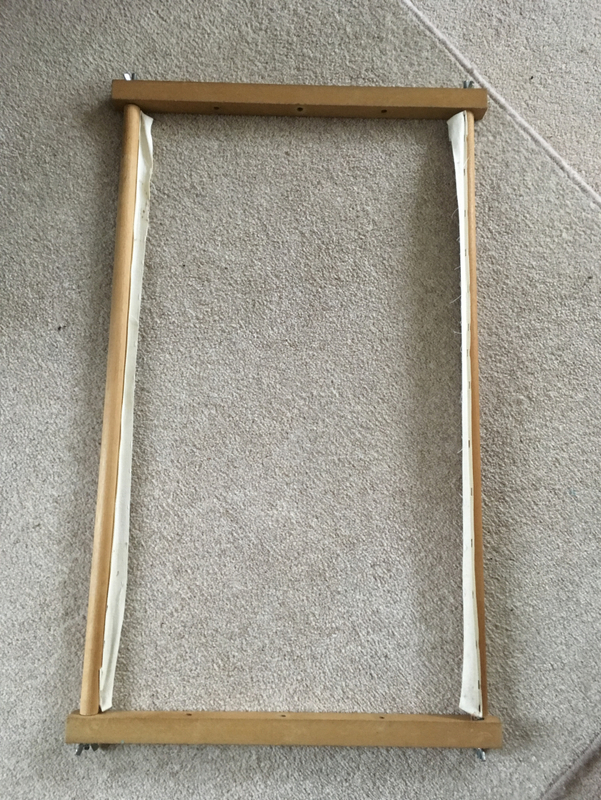 Fairly large (70cm by 50cm) tapestry sewing frame....the type you need to sew your fabric to. 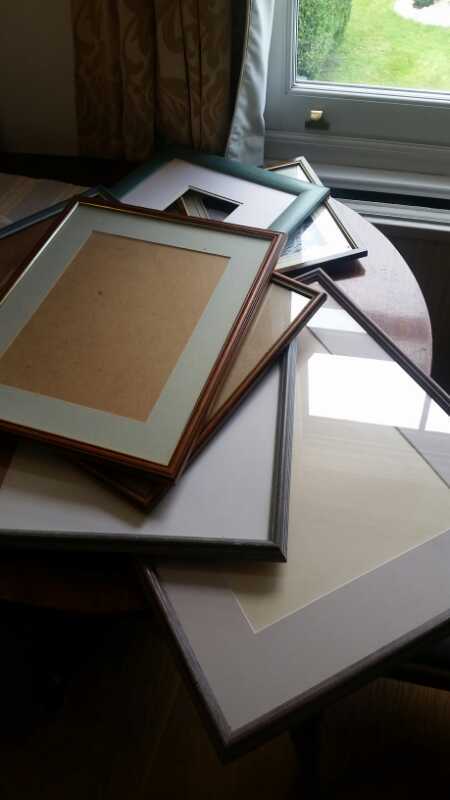 The frame is on good condition, just doesn’t keep my tapestry work as taut as I like, but it is very useable! Please say when you can collect. Thank you for looking. Free. 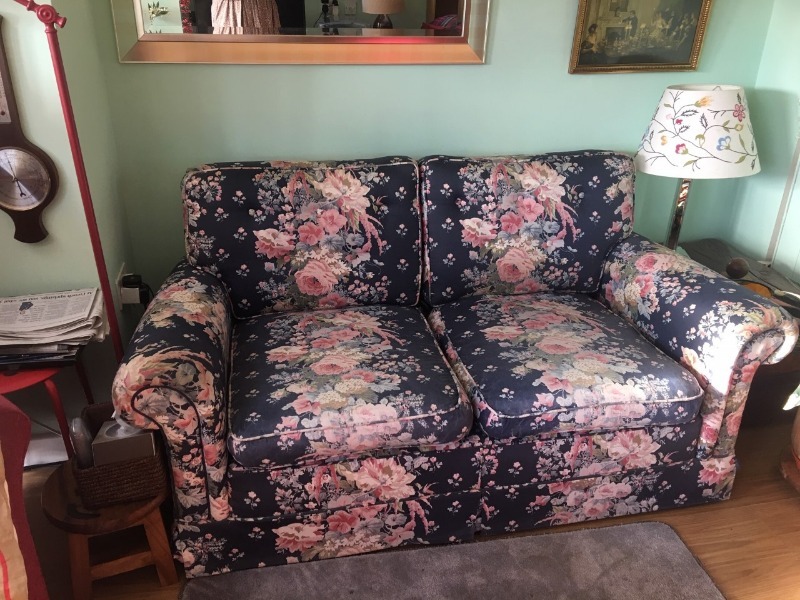 Very nice floral two seater sofa, about 25 years old, belongs to elderly lady who no longer uses it but who has looked after it carefully. No fire tags. 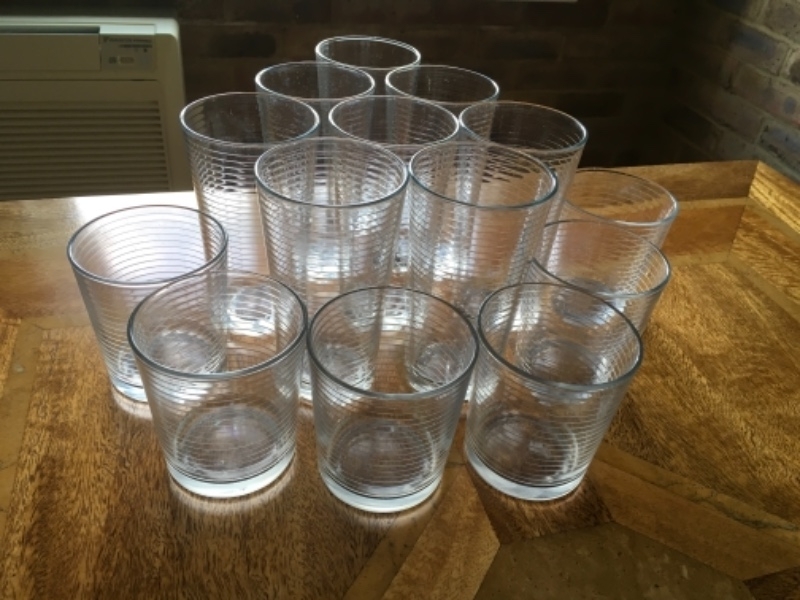 We have three to offer: Juwel Rekord 70 (60 x 30 x 40 cm) Via Aqua VA380 (38 x 25 x 39 cm) Unknown, small glass (36 x 21 x 21 cm) (The sizes in brackets are approximate width x front to back x height of tank in cm, add 5 to 7 cm to height to allow for lids.) 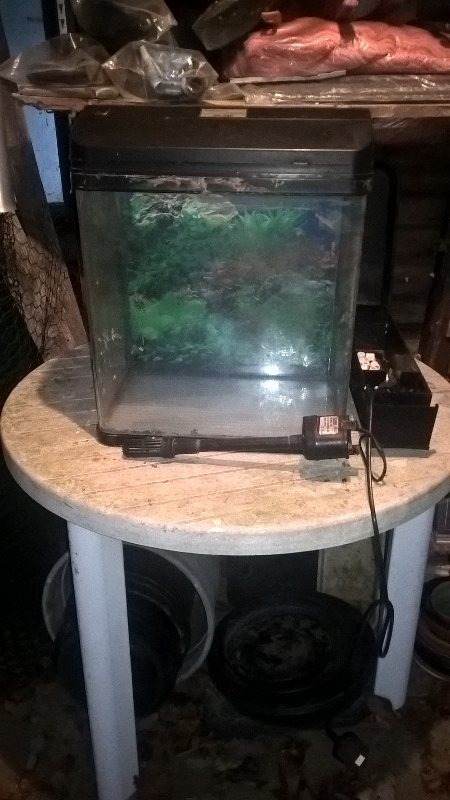 The Juwel is in generally good condition but has a slow leak half way up one joint which should be easy to re-seal, the heater is a little erratic (easily replaced) and the original pump is missing, replaced with another. The VA tank does not leak, it looks a little shabby but should clean up, a poorly designed filter system tends to drip down one side, a previous owner enlarged the heater slot to fit a standard heater, which is missing (but we have used the Juwel heater in it). 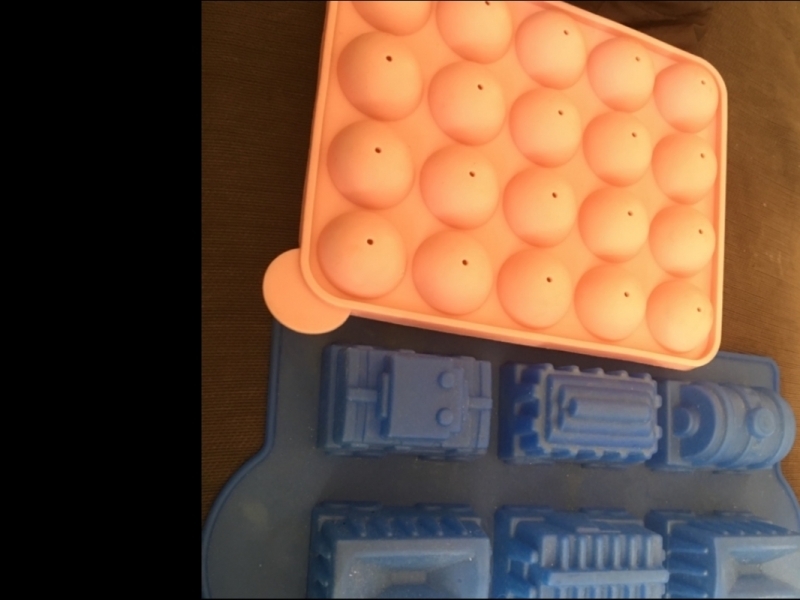 We did not use the smallest one for fish, so do not know if it leaks, its lid is very light weight. There are other bits and pieces to go with them. Would prefer them all to go together. We are in a rural location so please check you can collect before replying, thanks. 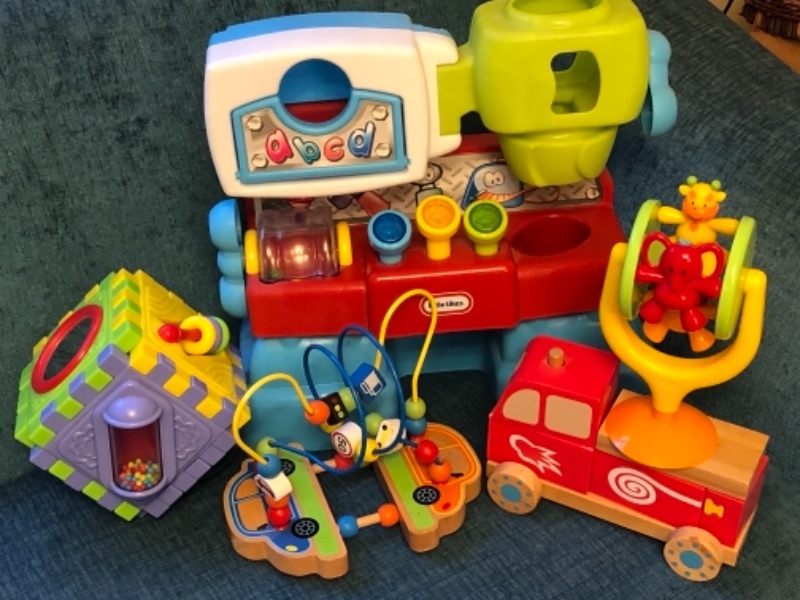 Baby toys. Smoke free home. 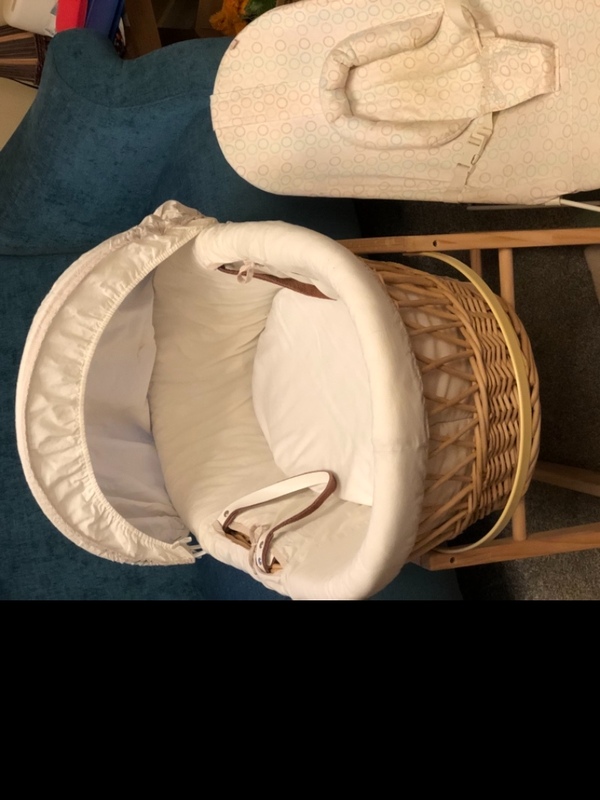 Rocking Cradle and baby bouncy chair. Smoke free home. 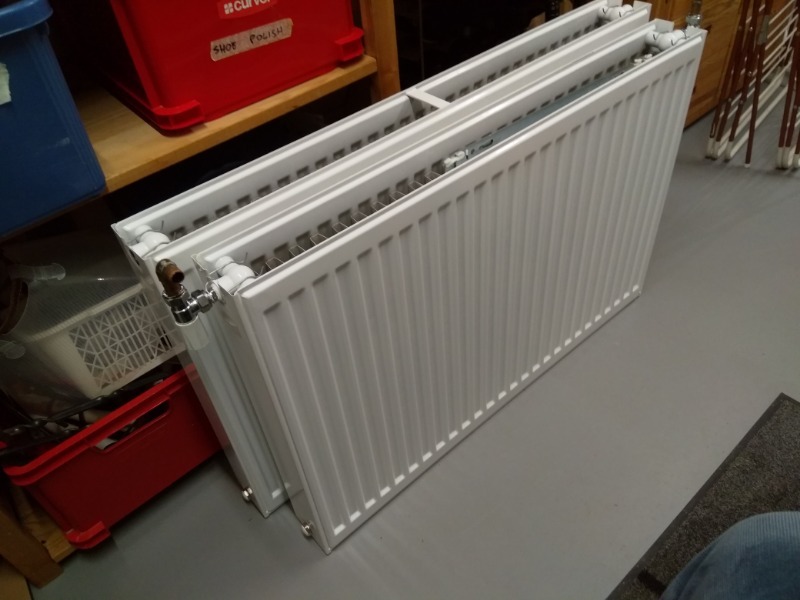 Two nearly new radiators, one with thermostatic valve and hanging brackets, both 600mm high, one 1,000mm long and the other 900mm. 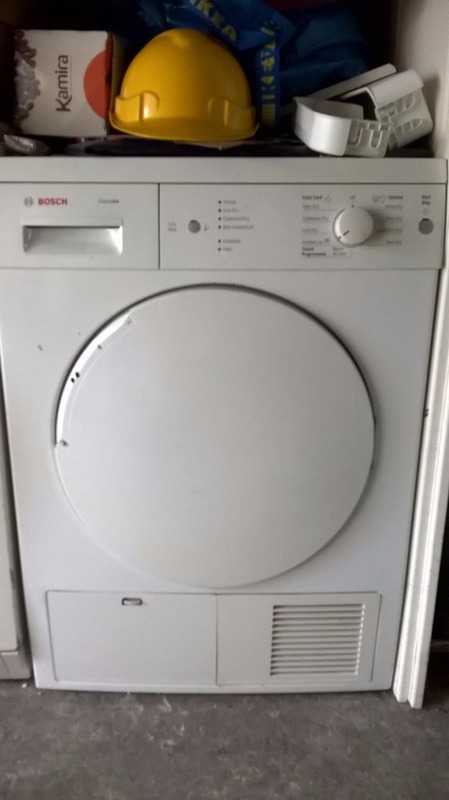 Zanussi dishwasher. Very old but working well. Trees got thrown out by mistake but bases are both working well. As used in Eckman multi tool hedge trimmer, strimmer etc. Needed for spare parts to get mine working again. 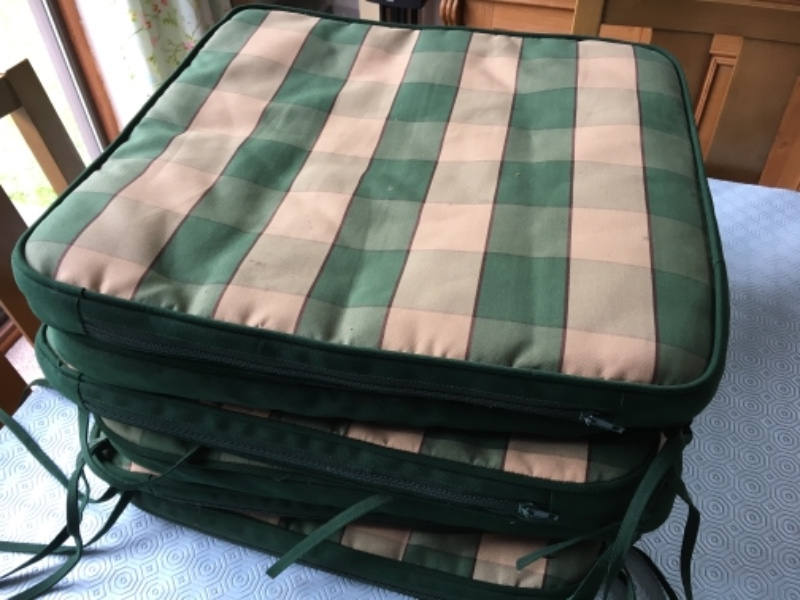 I have 6 seat cushions for outdoor furniture that I no longer need if anyone can use them. 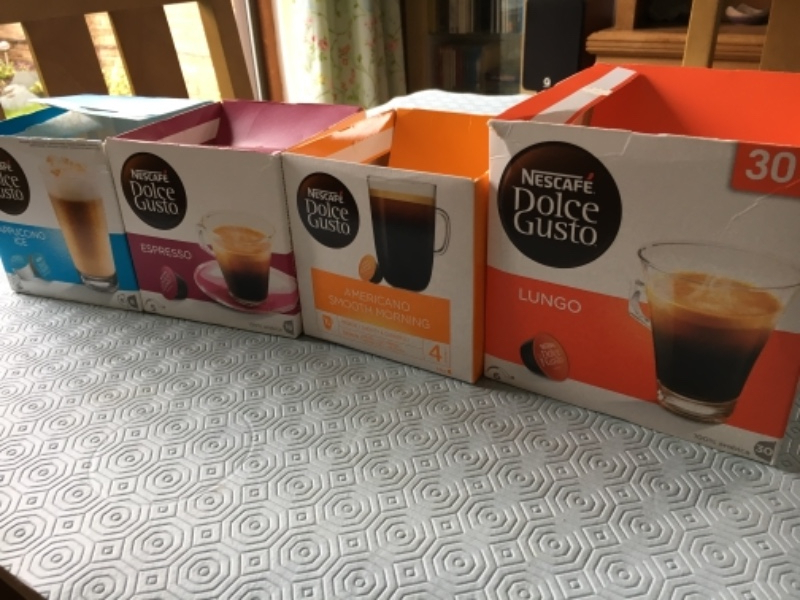 I have got a new coffee machine and now have 4 opened boxes of coffee pods that I have no use for if anyone is interested. The boxes are all roughly half full and have expiry dates of around 04/19. 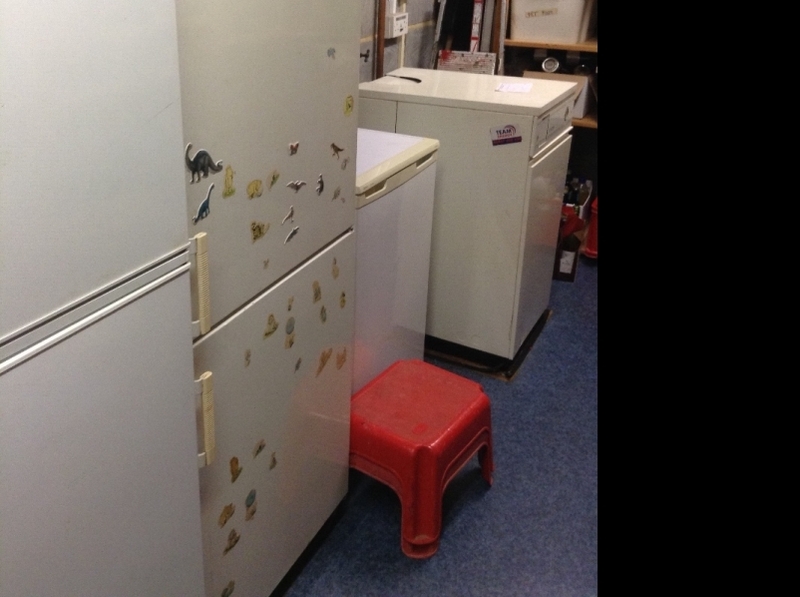 Hi, looking a freezer, either upright or chest for a community, will collect, thank. 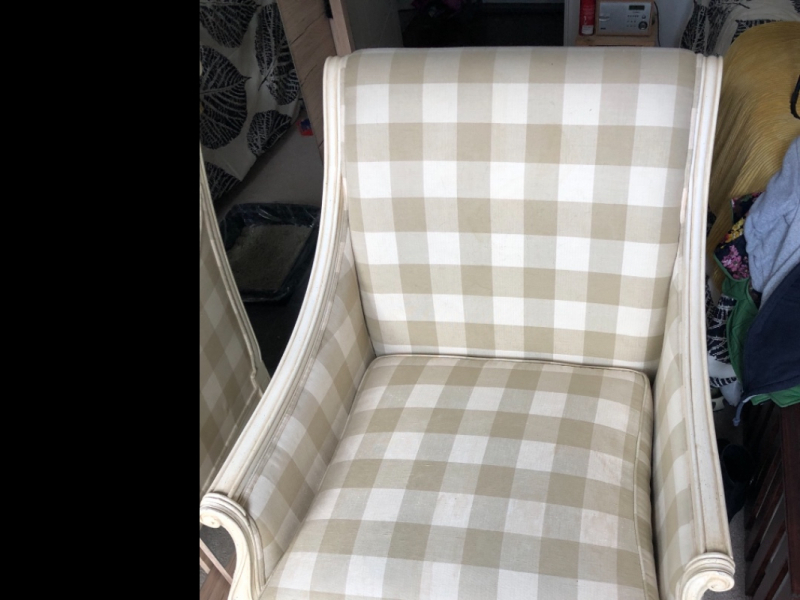 Beige check pattern armchair. 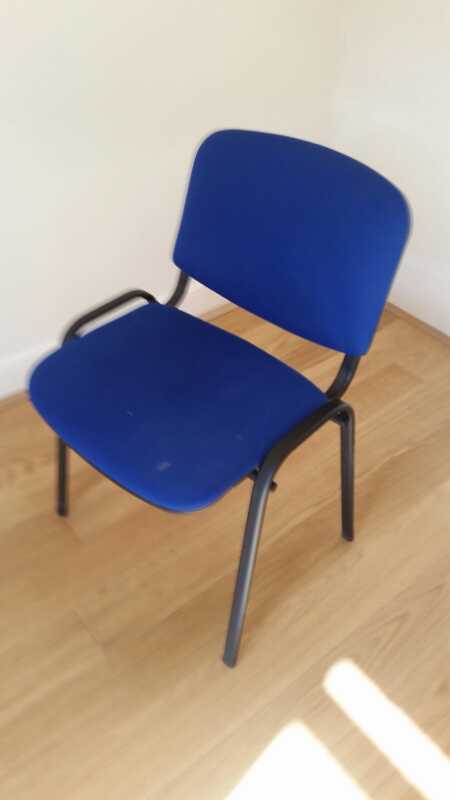 Wooden frame with separate seat cushion which can be removed for washing. dimensions 99h x 85d x 82w. Collection only. 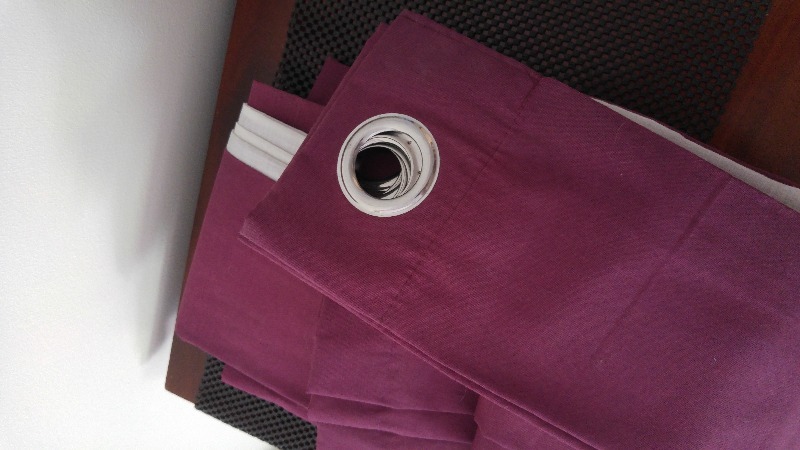 Pair of eyelet curtains. Plummy-purple colour. Each one is 155cm wide x 125cm drop. Came off a window that was 100cm h and 180cm wide. 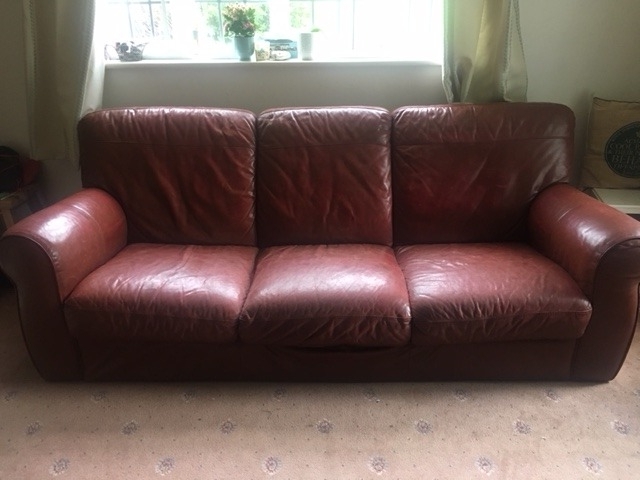 A bit faded where they join in the middle but otherwise ok.
Red/brown 3-seat leather sofa Well-used but in good condition - no cracks or damage to the leather. 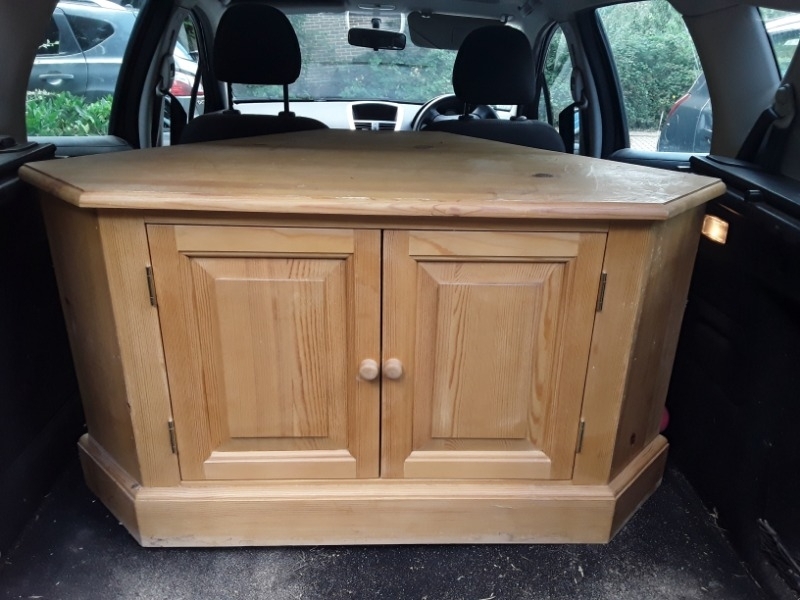 It has wooden legs which were removed in order to get it out of the living room and can easily be refitted. Comes from a smoke-free home. 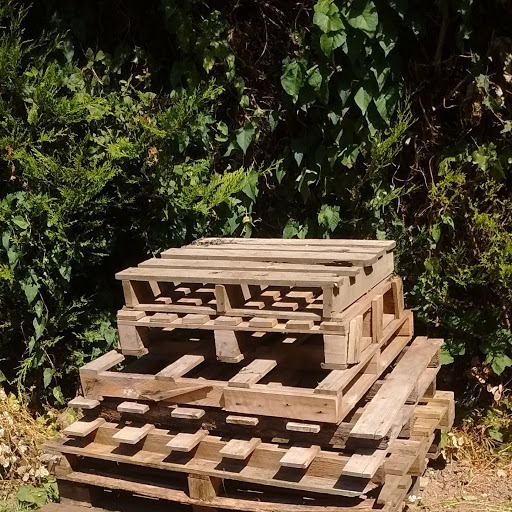 It is large and heavy so you'll need a van and a strong man or two. 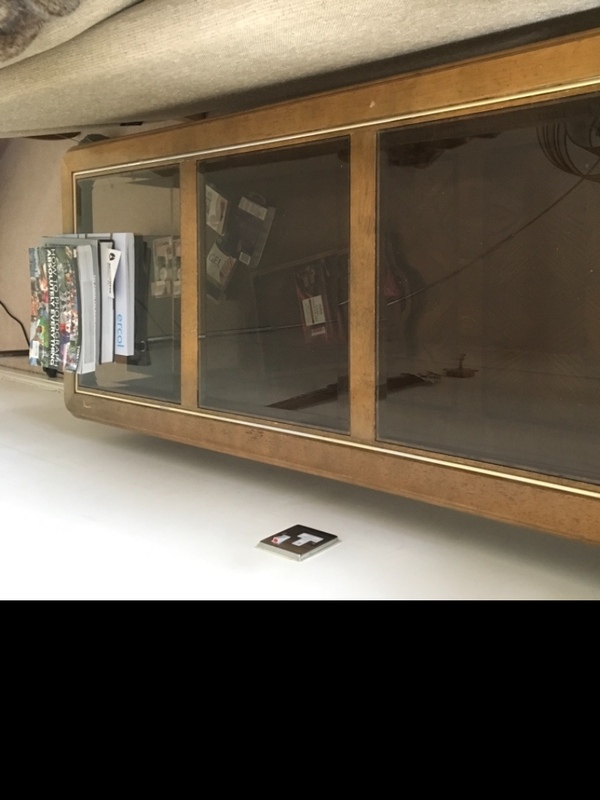 Pine TV corner unit. width 94cm, depth 50cm. 21" Sharp flat screen TV in good working order. 1200 wide 600 deep. Excellent for children to do homework at! 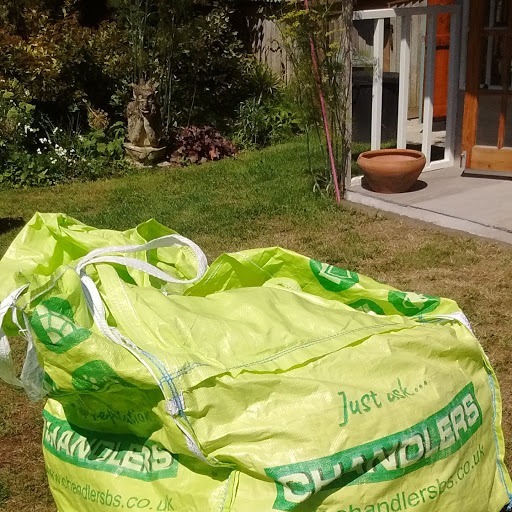 We have an elderly wheelchair bound visitor to stay for 2 weeks in July and could really do with some ramps to get her over the threshold of patio doors and also up 2 low steps into the garden. So expensive to buy new - any offers or a 2 week loan would be much appreciated. 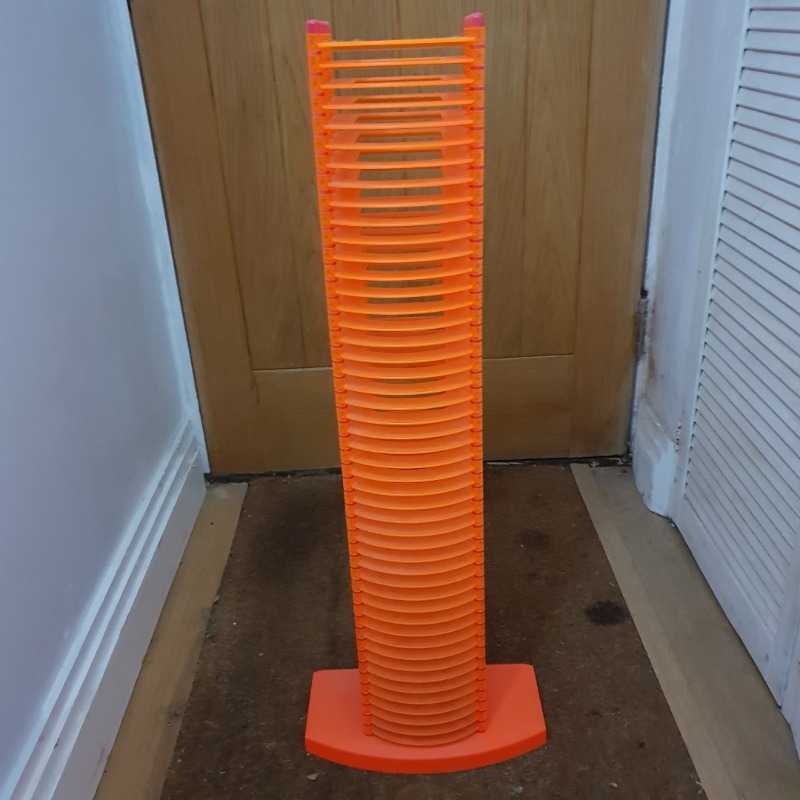 Looking for a stairgate please for a new puppy. Thank you. Chair originally from Office World. Must collect this evening or tomorrow as I'm moving! DeLonghi Bambino convector heater 800 fully working. Must collect by Friday due to my house move. Ironing board with new silver grey cover. Folds flat. Top is 115 x 33cm. 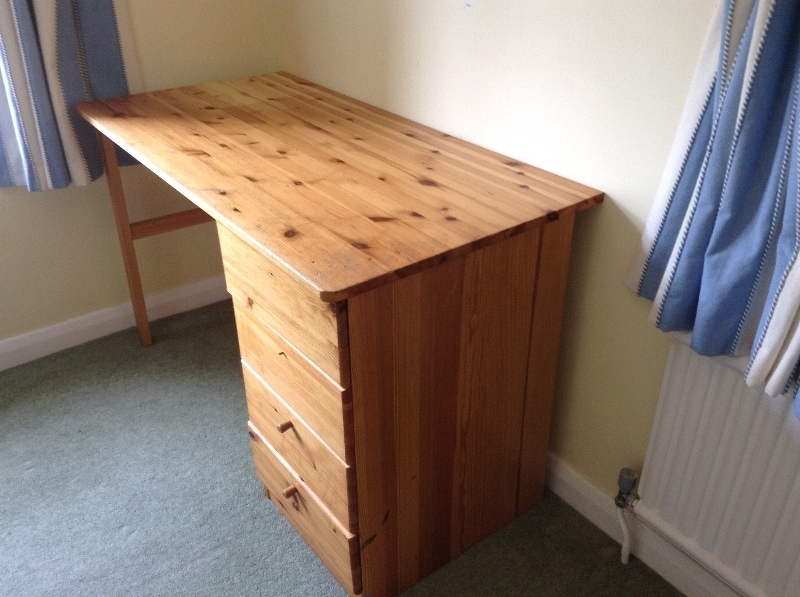 Pine desk with 3 drawers. Ideal for home office or childs bedroom. Must go soon as I'm moving next week. 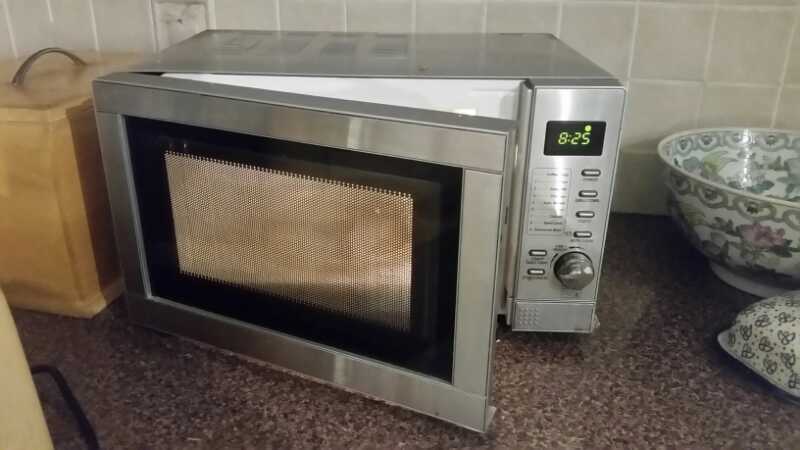 Tesco combination 800w microwave with grill. Fully working. 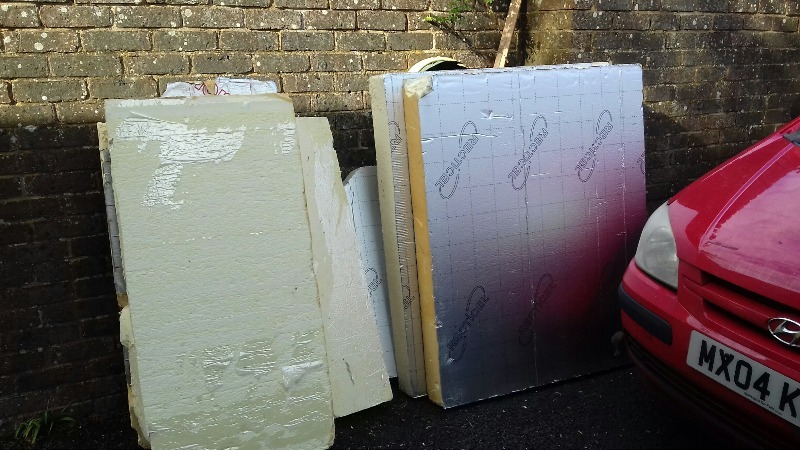 Can be collected this weekend . 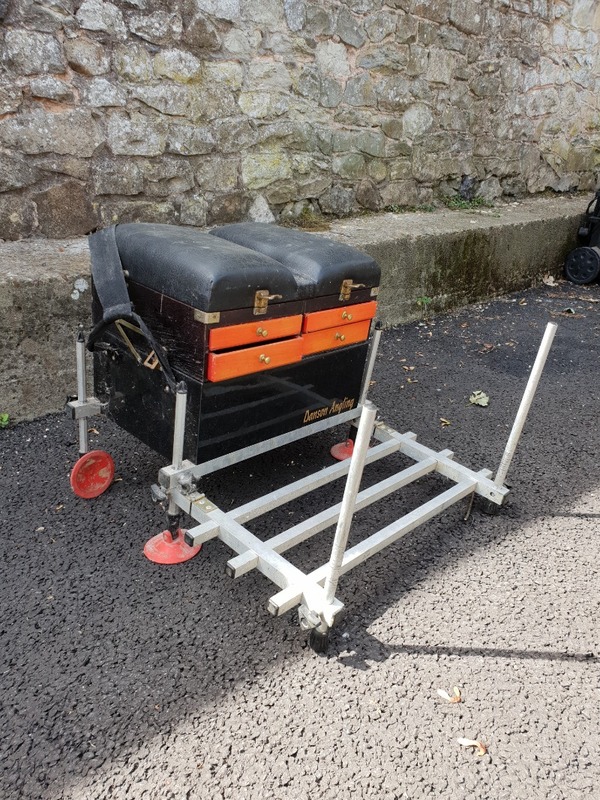 Green Sensas seat/tackle box. H 38cm x W 35cm D 25cm. Collect by Saturday latest. Good condition, needs a clean.